Can you believe that it’s May 1st already?! I can’t believe it’s almost Summer Time! Well, it’s time for another Stuff to Scrap Road Trip! 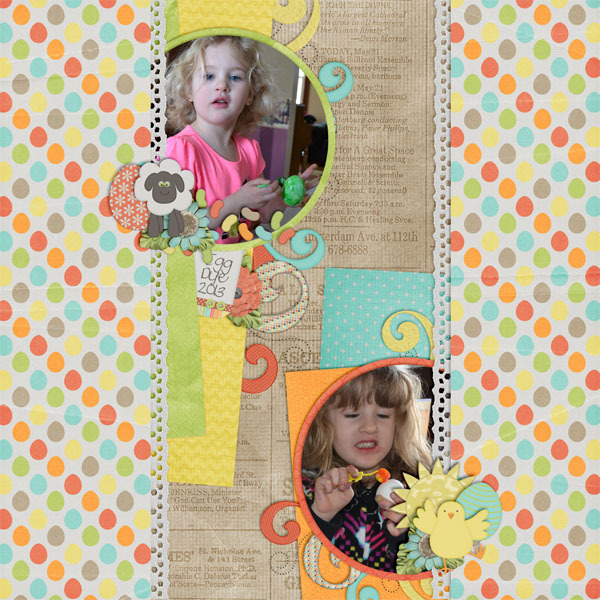 This month’s theme is A Mother’s Heart! 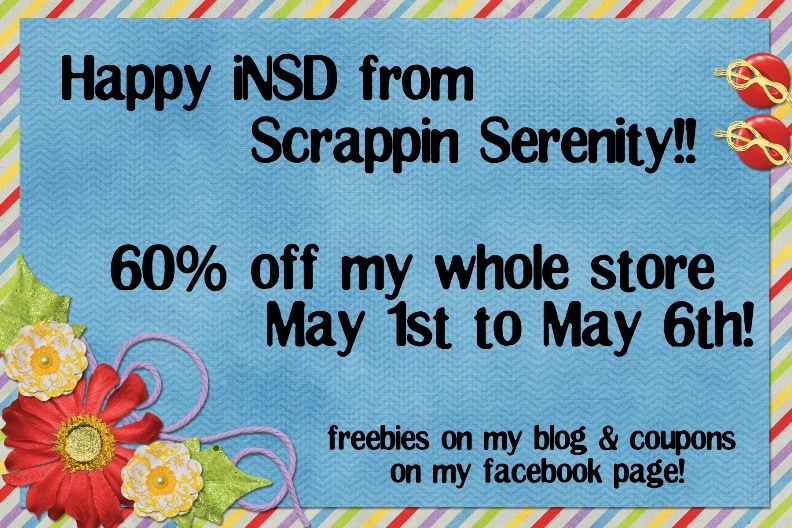 But before we get to my part of the train, I wanted to let you know that I’m kicking off my iNSD sale a little early! This entry was posted in Uncategorized on April 30, 2013 by christiedawn. 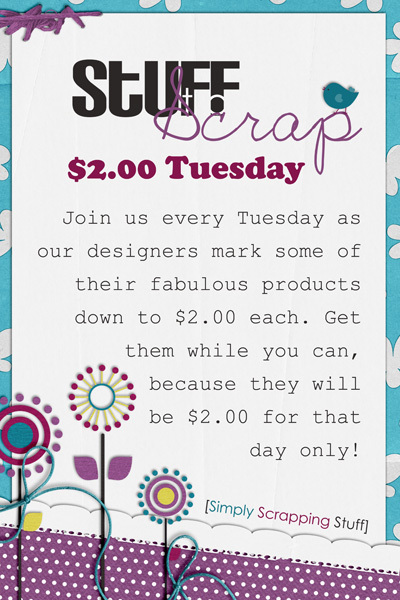 $2 Tuesday + A Freebie! This entry was posted in Uncategorized on April 29, 2013 by christiedawn. 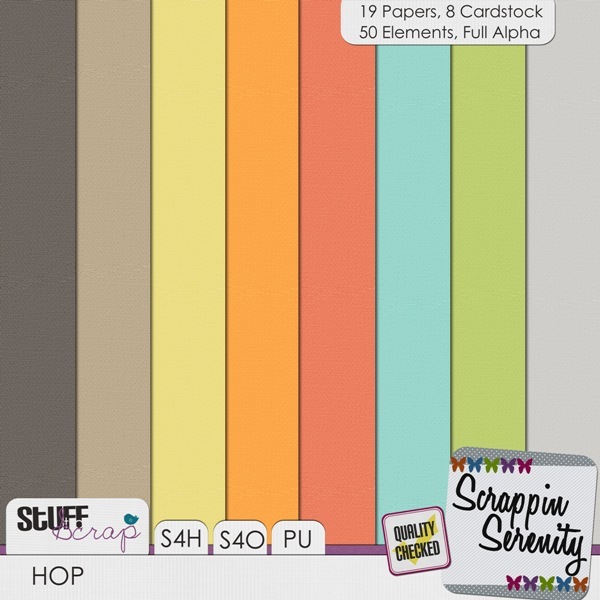 Hop, Quick Page Exchange, $2 Tuesday, & a Freebie! 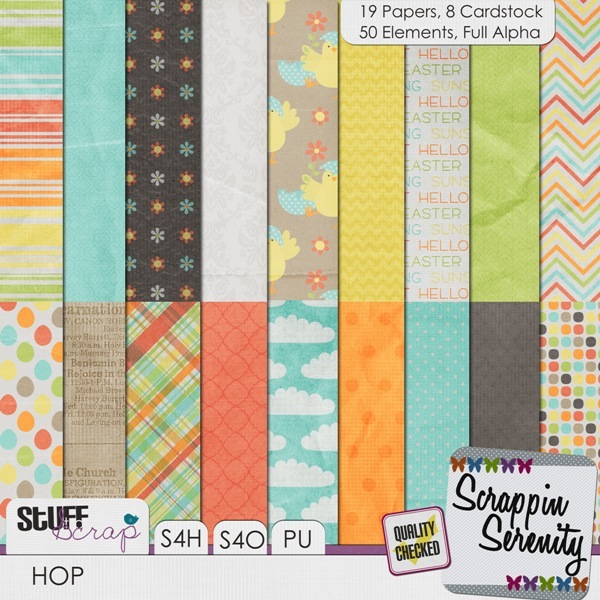 Have you noticed Scrappin Serenity’s new kit in her store this Month? 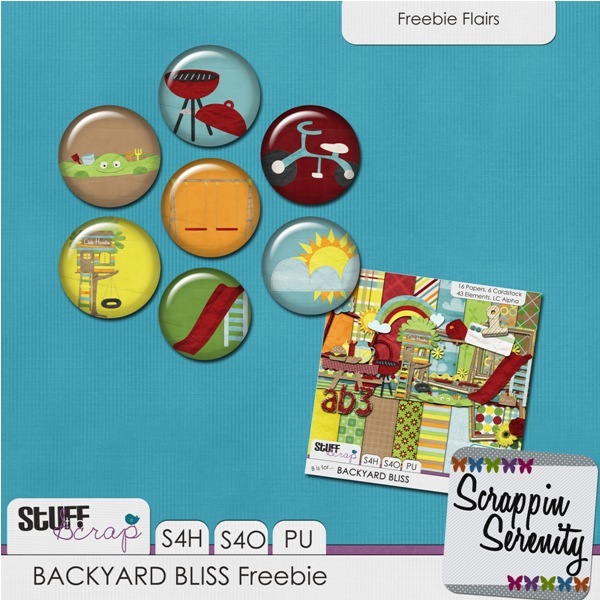 It’s called Hop and it’s also the kit for the Quick Page Exchange Challenge this month at Stuff to Scrap! So you have a week left to make a quick page for that challenge! And the kit has been on sale for $2 all month long! 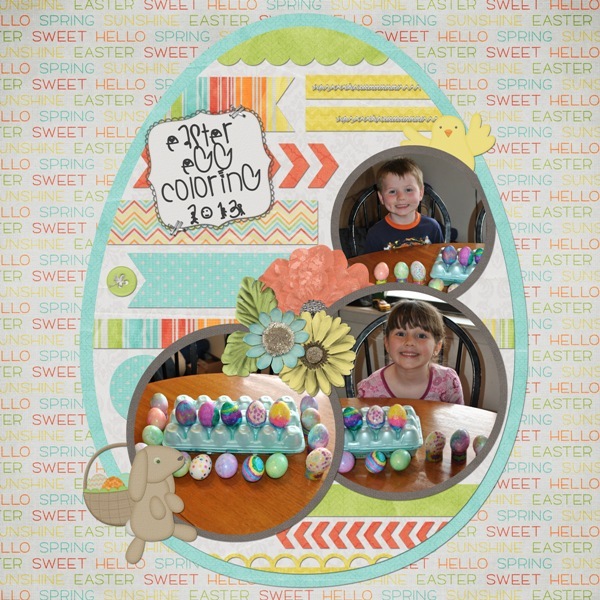 Hop will be the perfect kit to help you get your Spring and Easter Pictures scrapped this year! This entry was posted in Uncategorized on April 22, 2013 by christiedawn. 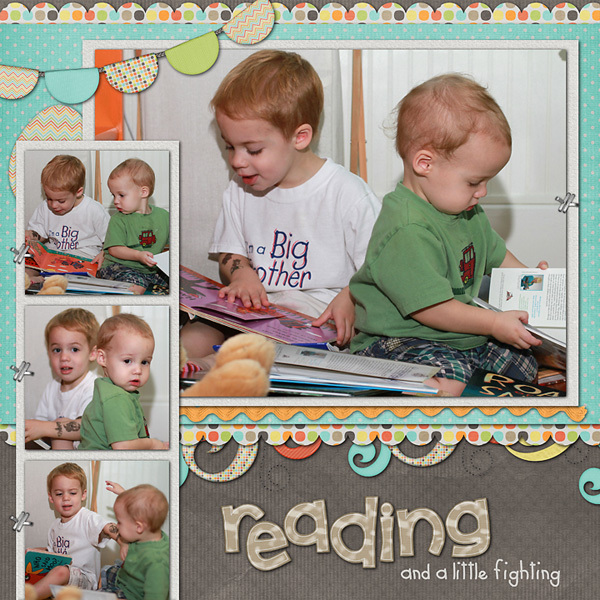 This entry was posted in Uncategorized on April 15, 2013 by christiedawn. 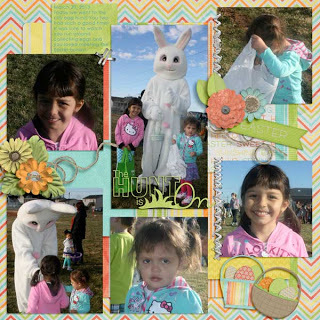 This entry was posted in Uncategorized on April 8, 2013 by christiedawn.